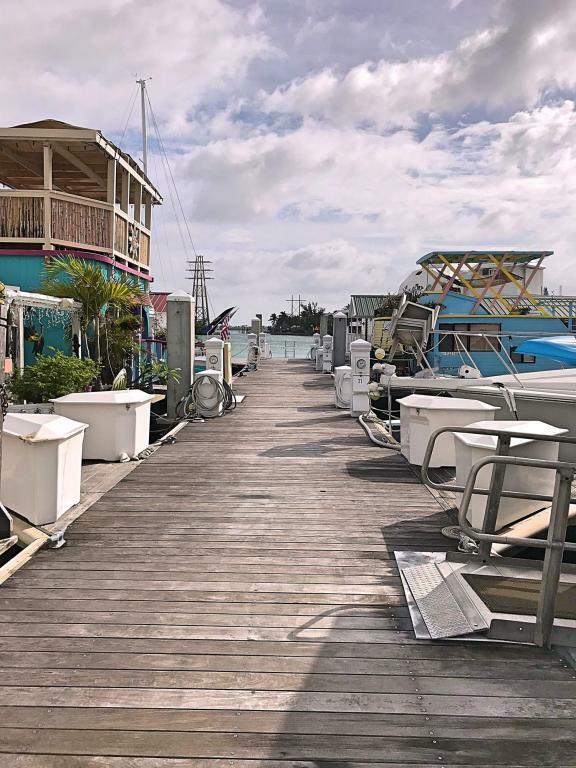 Live aboard slip on Marlin Pier in Garrison Bight Marina. Leasehold for 15' x up to 52'. Lease includes well maintained laundry and shower facilities, pump out, elec. and water hook-up, patrolled security, off street parking for 2 vehicles, scooter parking, and available dinghy permit.Vessel currently in slip does not convey.One of the nicest slips in the Marina.